In what is one of the software giant’s biggest customer wins, GE will use the set of cloud-based applications, including email, Skype for Business calling and meetings, document co-authoring, and team collaboration tools. In a blog post on the Microsoft website, GE’s CTO, Larry Biagini, said the idea of upgrading productivity apps every few years, and taking more than a year to do so, was not sustainable for the large organisation. “We wanted to get out of an environment where upgrades were a point-in-time decision; and the cadence of being able to take advantage of new functionality is something that we believe we're going to get huge advantage from," he said in the post. According to Microsoft, GE wanted as much cloud capability as possible, along with the ability to use multi-user co-editing, Skype for Business, IM, voice and video calls, and Yammer to enable group collaboration and increase productivity. "Office 365 will allow work to flow in a seamless way, breaking from the traditional paradigm of siloed applications and cut-and-paste workflow integration," Biagini said. “That integrated experience is something we’re looking forward to." 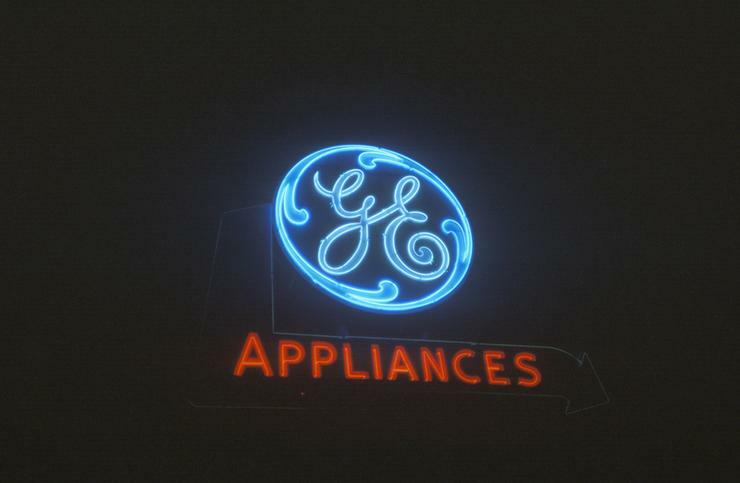 Office 365 will also connect to GE's critical line of business apps through open APIs, and will provide controls and security capabilities that help the organisation adhere to corporate policies, industry regulations and legal requirements, Microsoft said. ​Agile’s so last season. What’s next?